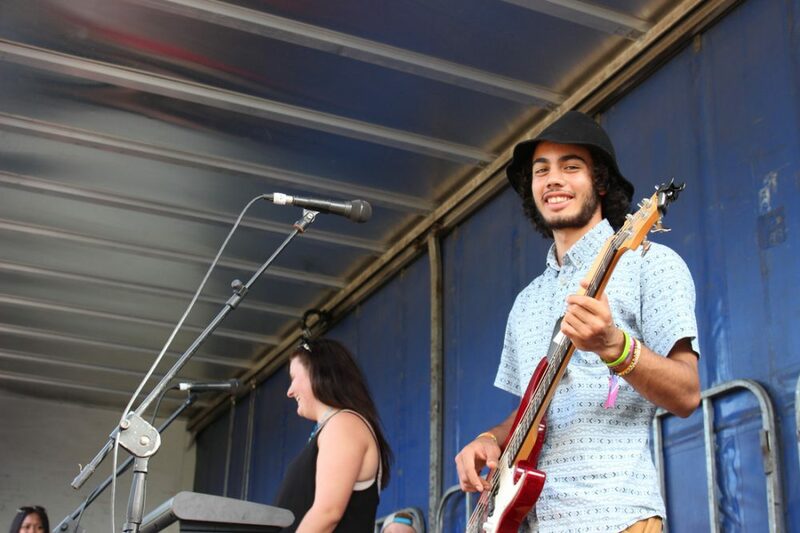 With two levels of funding, MusicNSW's Indent Event Development Grants Program supports teams of young people who are interested in staging their own all-ages, drug, and alcohol-free music events. 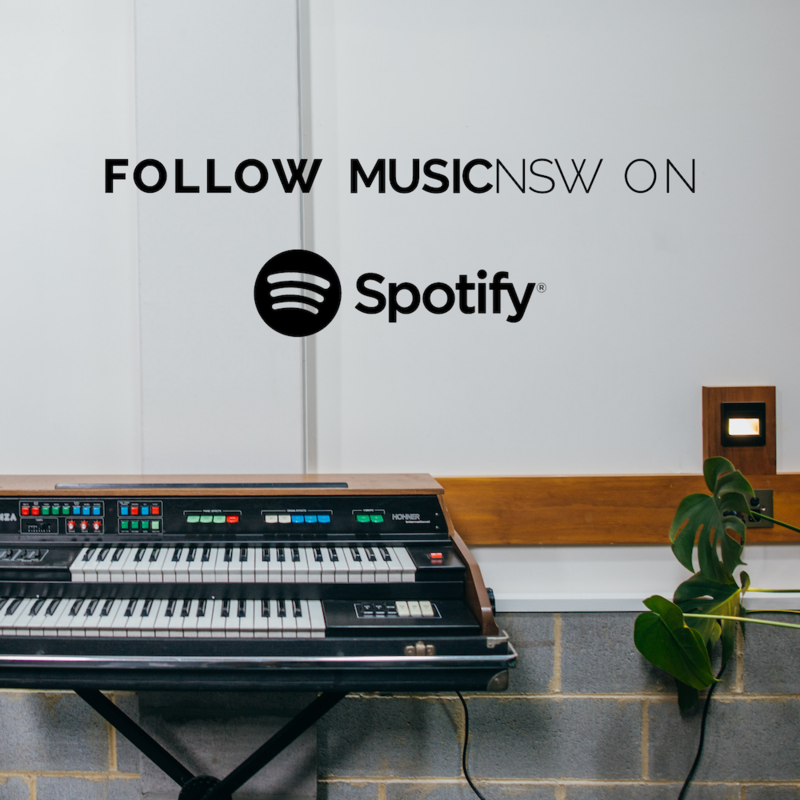 The MusicNSW Indent Event Development Grants Program is funded by the NSW Government through Create NSW. The Indent Event Development Grants Program is now closed.